Although to most customers AFCI breakers are a new thing, they’ve actually have been around for over a decade. Arc fault circuit interrupters (AFCI’s) were introduced as a Code requirement in 1999. Many electrical contractors, inspectors and electricians were much against this being in the Code since it was going to generate lots of call backs due to nuisance tripping—and they were right! Besides the higher cost to the consumer from a normal breaker to an AFCI breaker, it would account for many call backs when certain appliances or dimmers were in the AFCI protected circuit. As with the GFCI receptacles, it needed more advances; and, eventually they came up with the combination AFCI breaker. This new technology addressed the nuisance tripping associated with dimmers. 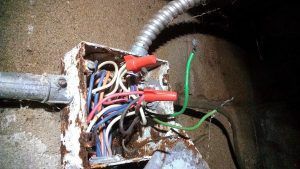 To this day, nuisance tripping on worn ballasts (for light fixtures) and aging motors (the windings) have been an issue in which AFCI breakers continue to be a problem. Nevertheless, the benefits outweigh the drawbacks. 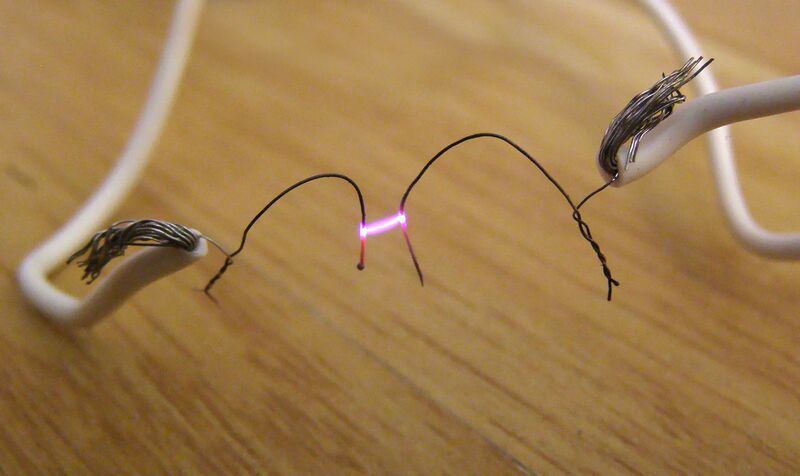 The way an AFCI works is by sensing an arc across two wires. To better understand the way the AFCI technology works, think about how a spark plug works on a car; or a taser for that matter. The higher the voltage is on two wires, the easier it is for a current to jump over to the other wire/prong/terminal. 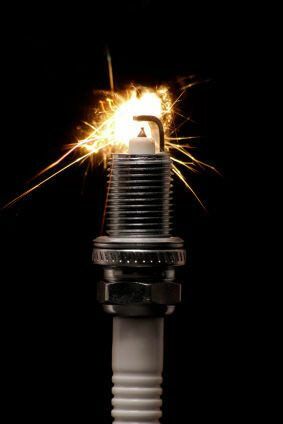 On cars, you have a range of voltages for spark plugs in which a gap must be maintained—not to close and not too far. We won’t get into the spark plug gaps, but we need to understand the concept that the higher the voltage the greater the gap may be since it will “jump”. This jump is the arc which ignites your gasoline in order to generate the explosion needed to push back the pistons in the car (which makes your motor run). In new homes, the wiring installed is NMB cable (NMB stands for non-metallic bare ground). The hot, neutral and ground wire are ran within one jacket in close proximity of each other; but, the insulation on the hot and neutral wire protect it from each other. Although the insulation protects each conductor from itself, new home wiring installers have been known to hammer staples too hard to the cable causing an arcing condition between the staple and the 2 or 3 wires. Trouble shooting to find the location of the arcing condition has been extremely trivial—even for the best of trouble shooting experts (like AC Electric 😉 ). We have found many customers who have requested the replacement of these AFCI breakers to normal breakers in order to eliminate the nuisance tripping, but beside it being against Code we recommend not doing so. Solving the problem of why the breaker is tripping should always be left to a professional. Nevertheless, Siemens® has a Troubleshooting Guide for you in case you have found yourself in the unfortunate situation of an AFCI tripping. 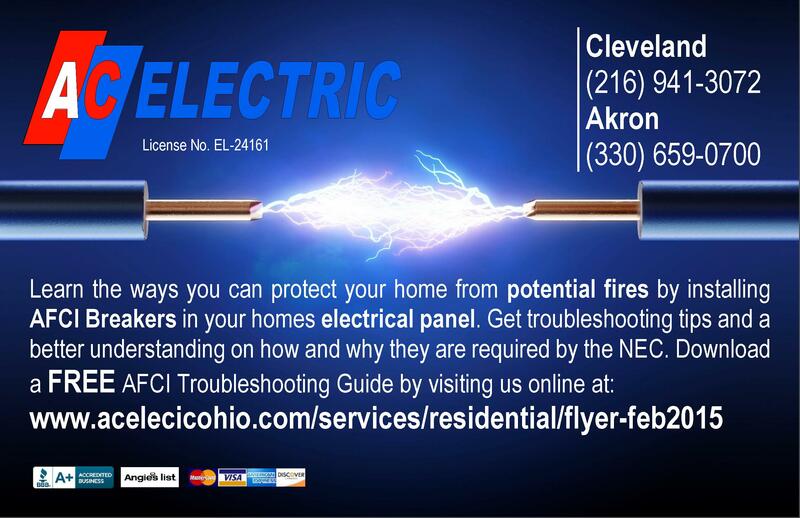 It is recommended for you to have this manual located above your electrical panel for general maintenance purposes so you can take the preliminary steps to possibly resolve your tripping condition. It is also the same guidelines we use at AC Electric in order to solve your problems; along with other diagnostic tools and field experience we’re known for. AFCI breakers are highly recommended for your knob & tube wiring as well. This equipment can be a valuable resource for those homeowners or landlords who are worried about their pre-existing wiring. One of the many reasons we get called out for service is due to handymen or women who connect to the existing knob and tube wiring. The installation is usually done by wrapping the wire around the K&T wiring to look similar to the way it was done; and, then taped to protect the exposed connection. This usually works for years without any problems. What happens after a while is the years of loads being imposed on the connection causes the conductors to create a carbon build up due to the arcing of the conductors. This carbon buildup creates an “insulation” around the wire which eventually leads to power losses. 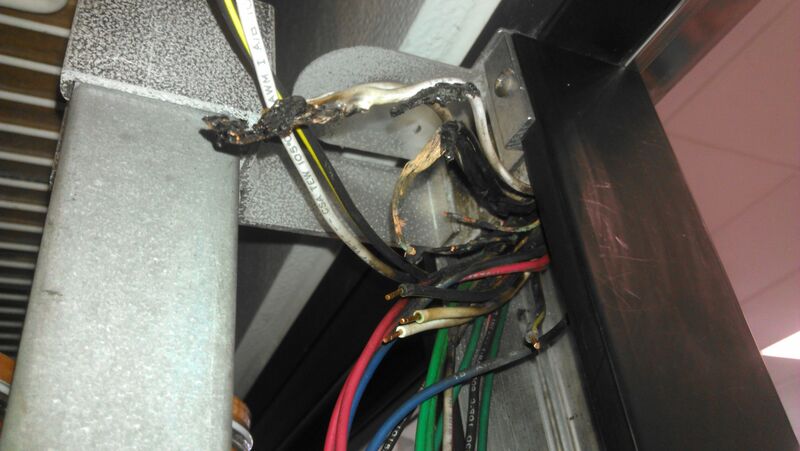 Worst of all is when the wires build up heat within the tape which causes any combustible materials to ignite; this condition has been the result of many fires. This improper installation would be identified almost immediately with an AFCI breaker; and, will be perceived as nuisance tripping. 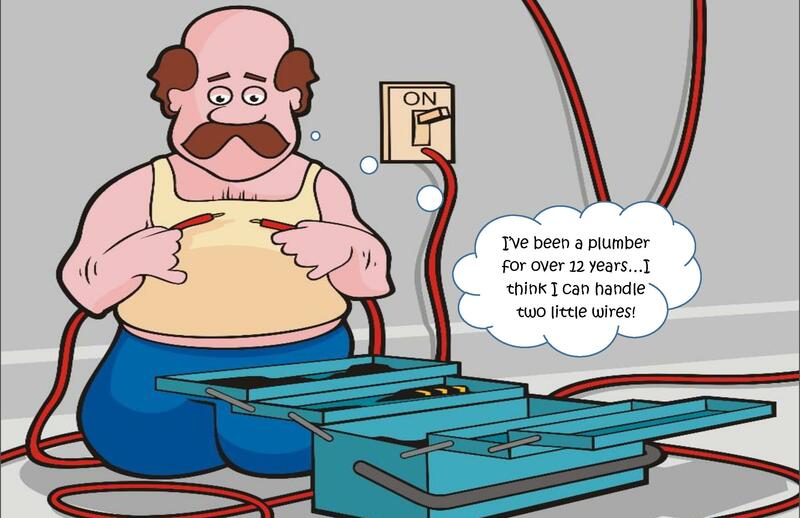 With the help of your local electrician, you can pinpoint potential fires by identifying the improper installation and rectifying it before it becomes a real problem. Knob & tube wiring is not an inferior system; and, is another subject we’ve written an article on in order to eliminate the doubt and fear of this sort of installation. You can read our article by clicking here. Arc fault circuit interrupters are not the enemy—they are an additional safety medium adopted by the National Electrical Code in order to prevent fires and save lives. If you already have AFCI breakers in your home, test them annually. If you are interested in having your home evaluated if AFCI breakers can be installed, contact your preferred electrical contractor, or submit your request with AC Electric today—we’d be glad to assist you. Remember—it is better to have it and not need it; then to need it and not have it! What are the Concerns About Knob & Tube Wiring?